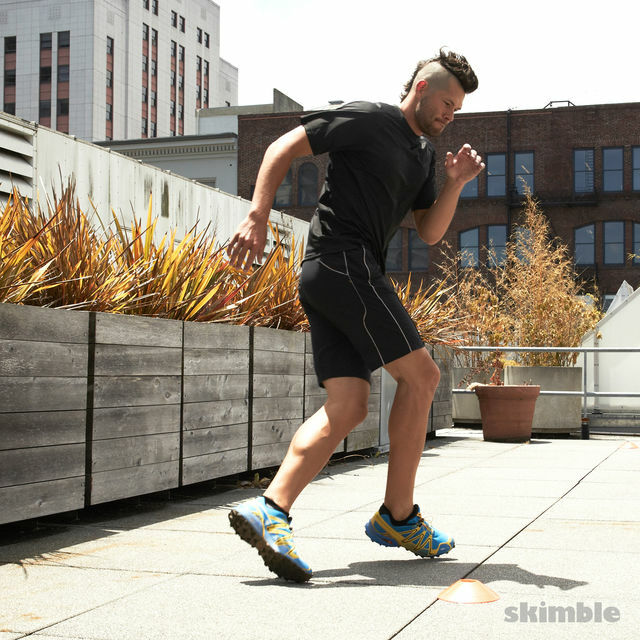 Step into the sunshine and get a great bodyweight workout! This dynamic, full body session is right under an hour and full of 'out of the ordinary' gym exercises. Switch it up and get outside!